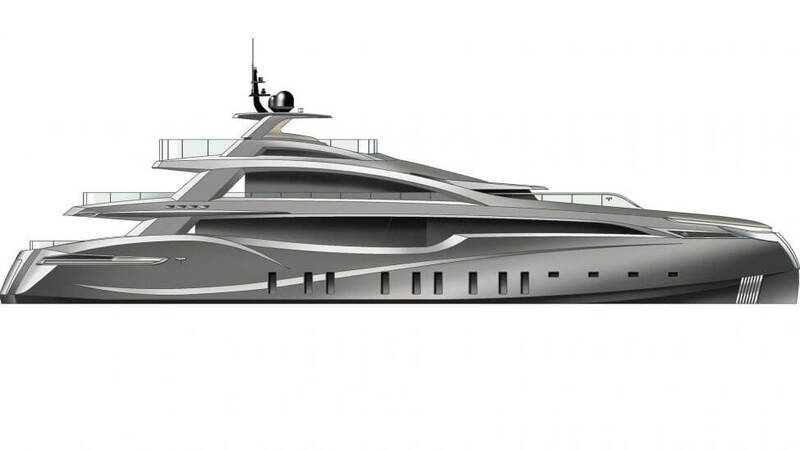 A successful marriage between style and functionality that has managed to put together engineering efficiency and cutting edge design. 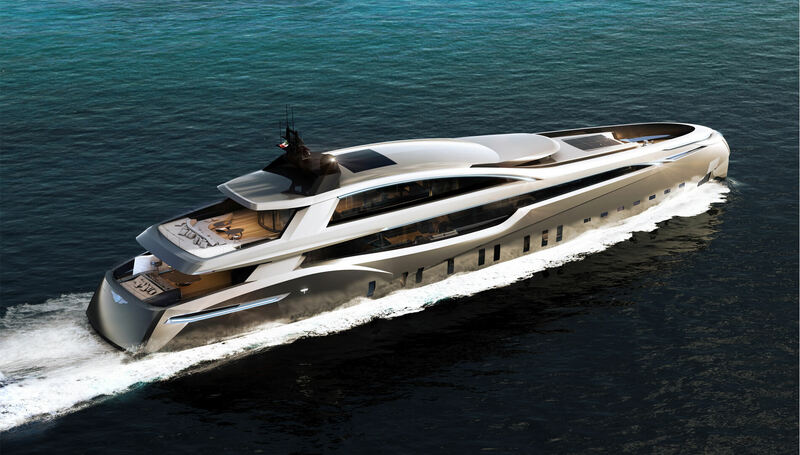 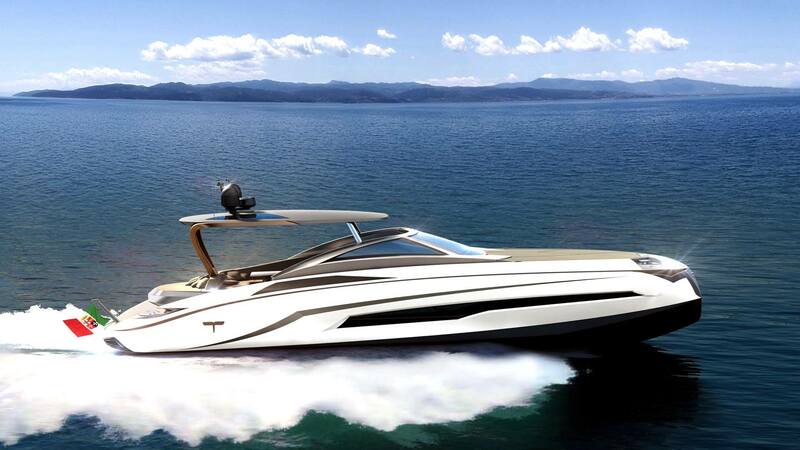 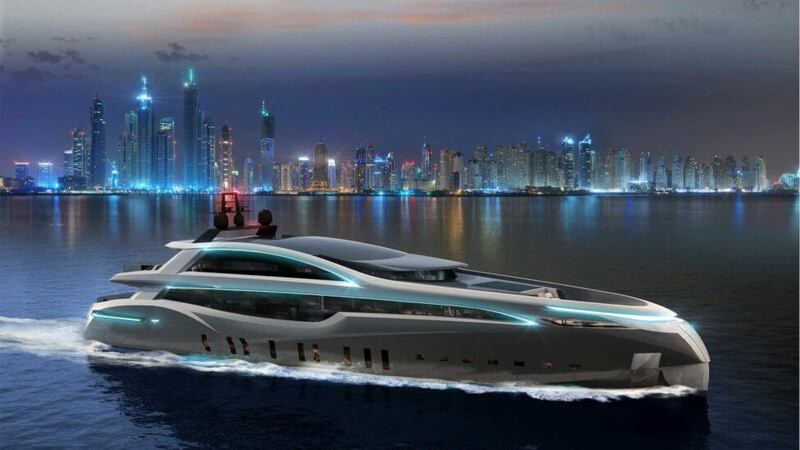 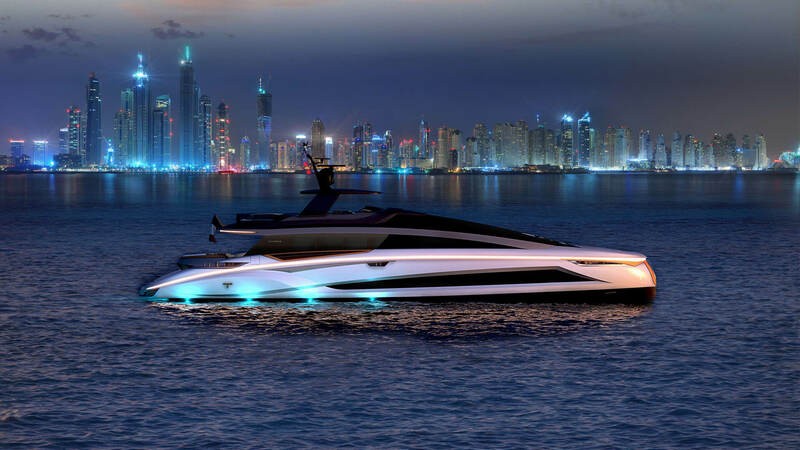 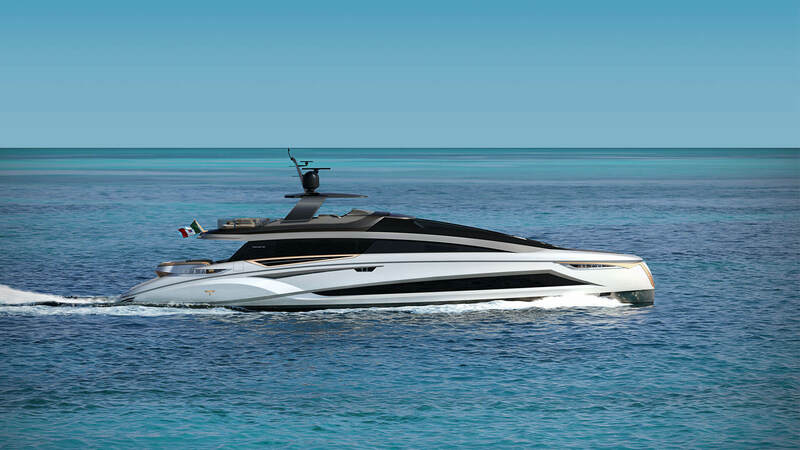 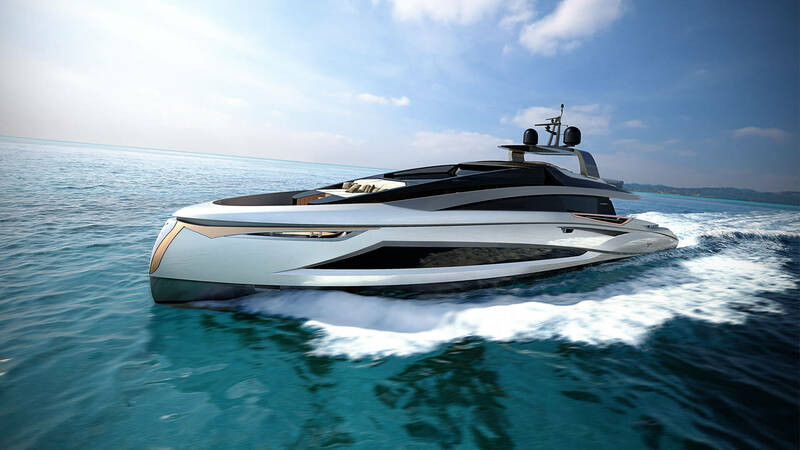 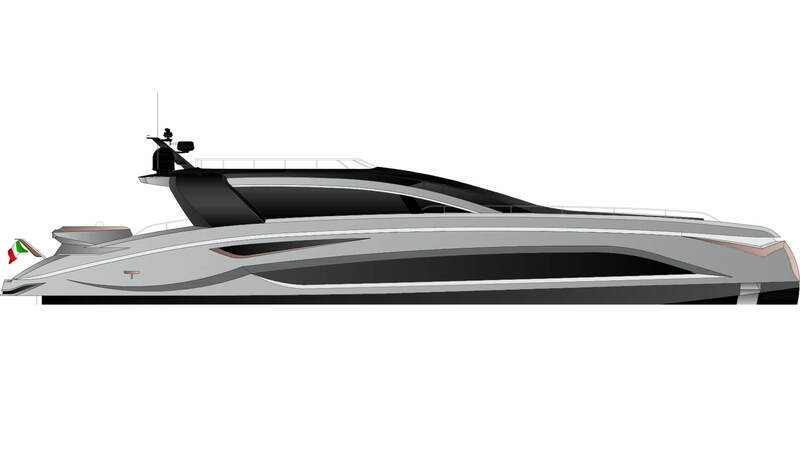 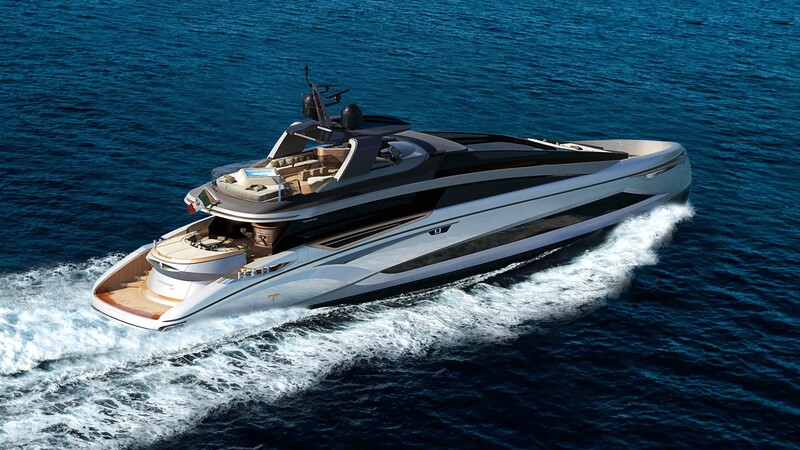 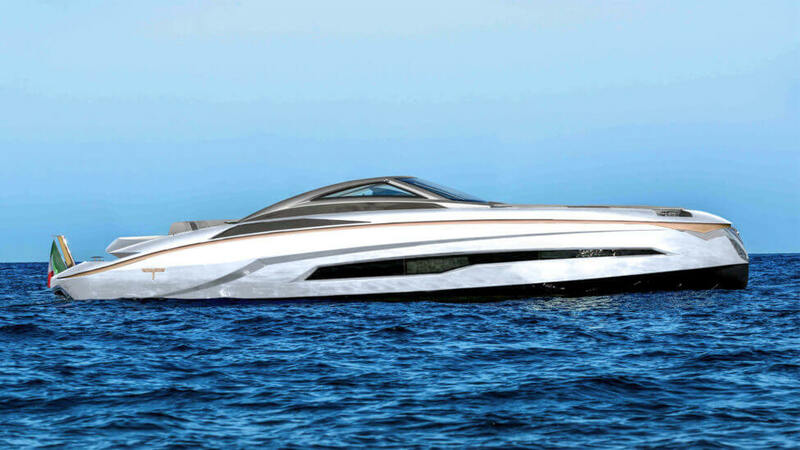 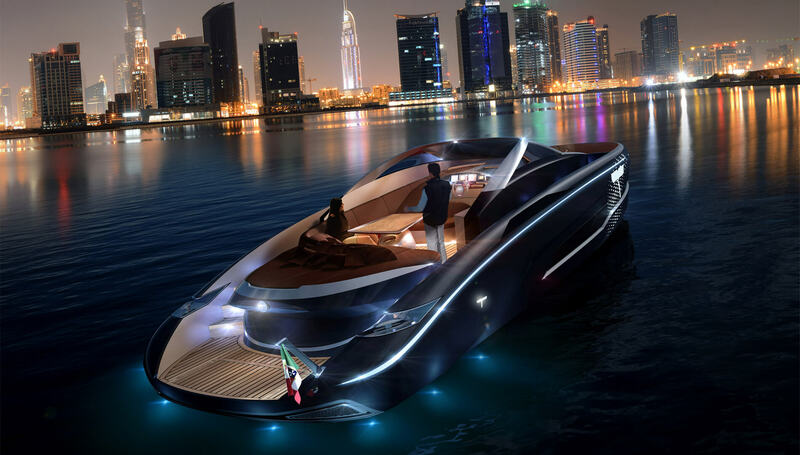 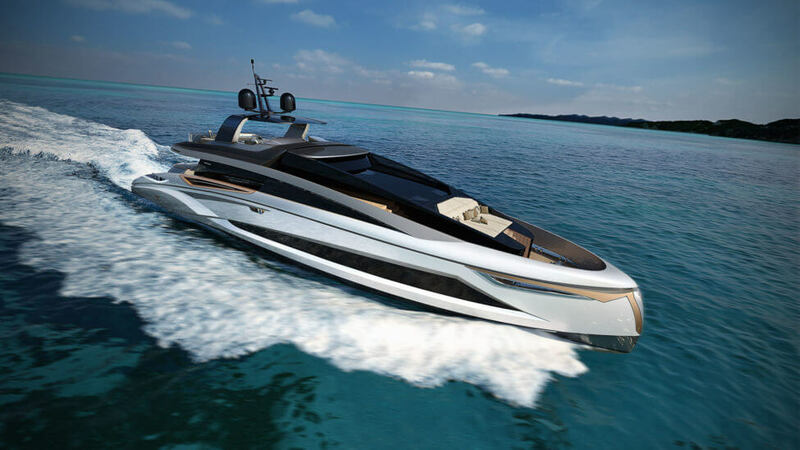 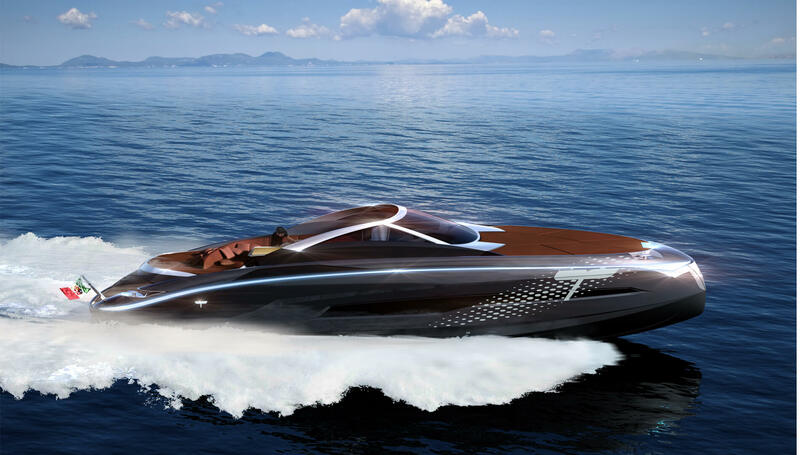 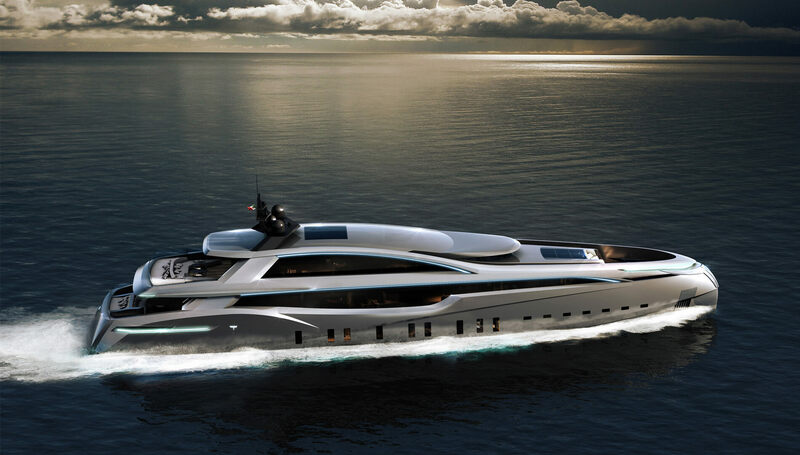 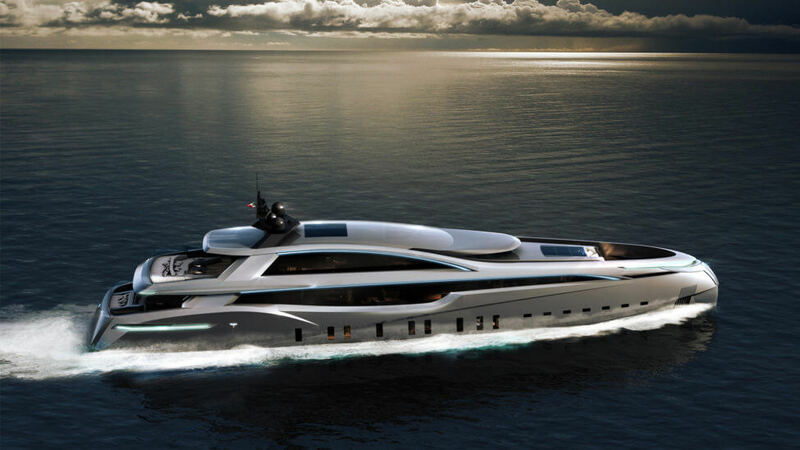 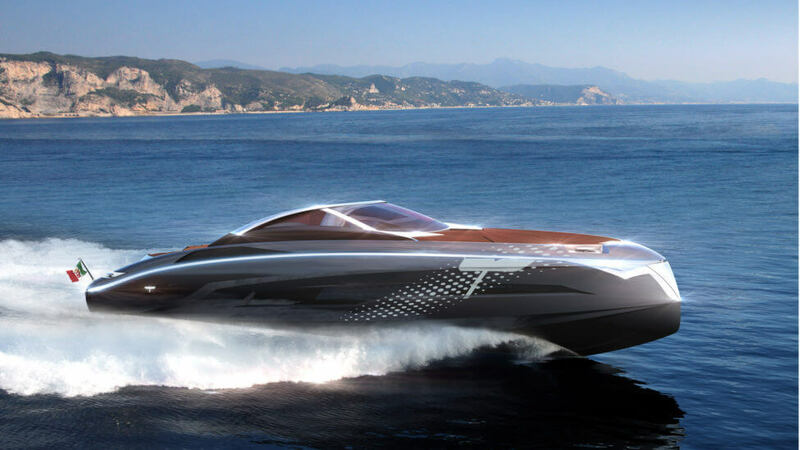 Tecnomar Evo brings a breath of fresh air in producing sports yacht. 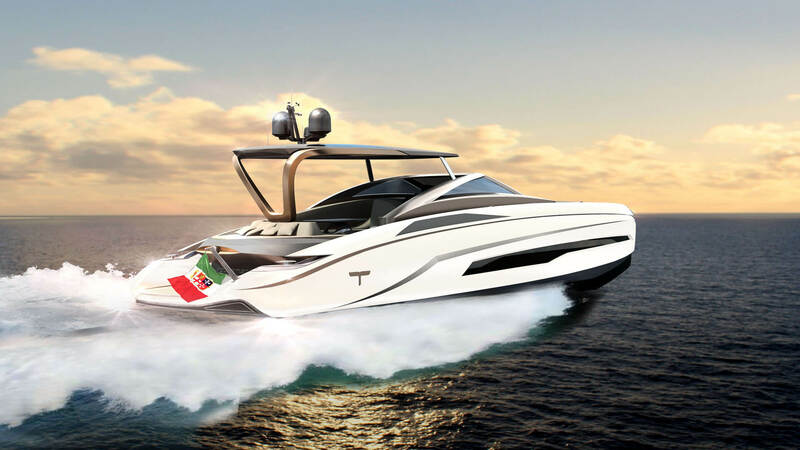 In fact, thanks to all the comfort that comes with, Tecnomar Evo can ensure a complete and ultra-luxury experience.